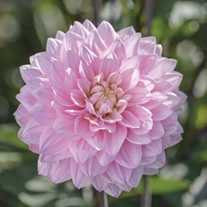 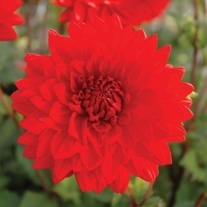 Dahlia Flower Plants delivered direct by D.T.Brown seeds. 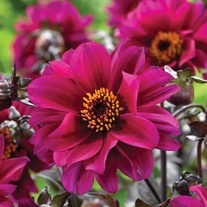 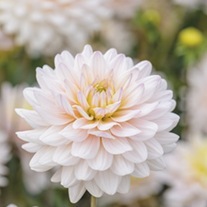 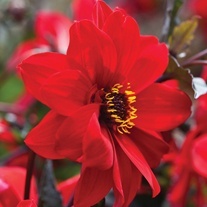 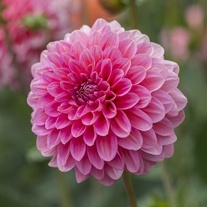 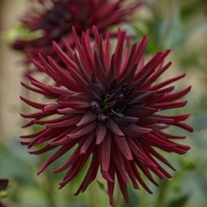 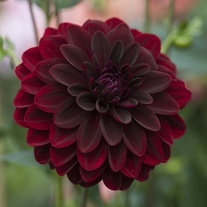 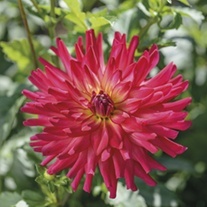 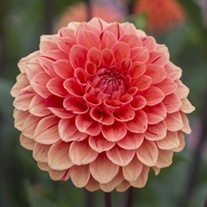 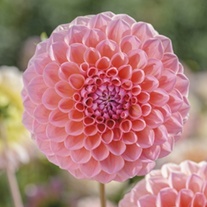 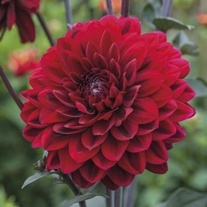 Dahlias are stars of the garden borders providing a dazzling show of colour and are just perfect for the allotment to provide a never-ending supply of cut flowers, lasting well in the vase. 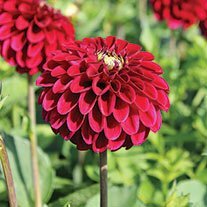 Our top quality tubers have been potted and grown on at our nursery and are ready for immediate planting out in the garden border or plot. 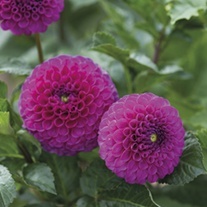 Supplied in 3lt pots they have been pinched prior to arrival to produce strong and bushy plants. 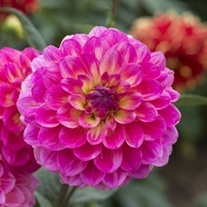 Grow in full sun although they will tolerate some shade.